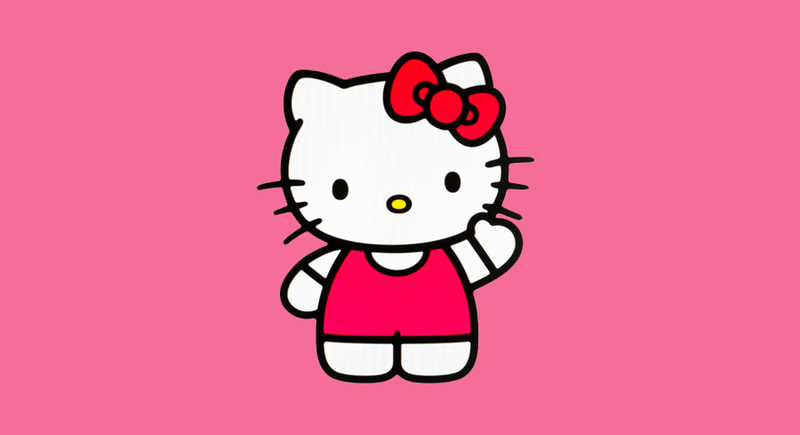 The worldwide phenomenon Hello Kitty is getting a brand new animated series that is set for 2021. The series will be developed by French animation studio Monello Productions in collaboration with Japanese company Sanrio, the company who first introduced Hello Kitty to the world in 1974. Titled “The World of Hello Kitty”, the series will debut the first quarter 2021 with 52 11-minute episodes. A subsidiary of Monello Productions known as Kids First will handle worldwide financing and distribution outside Asia with ABC International, Asahi Broadcasting Corporation’s sales and distributing arm, will deal with spreading the World of Hello Kitty across Asia. The World of Hello Kitty will feature the famous titular character along with her friends from the Sanrio universe as they try to live in harmony in their not-so-quiet neighborhood. Kitty’s friends are all very different and they each have their little quirks, so their tight-knit community is often put to the test. But at the end of the day, Kitty always brings them back together, because she accepts her friends for who they are. Sentai Filmworks recently released the Hello Kitty and Friends – Let’s Learn Together animated series as the first in its new “Sentai Kids” imprint last year. Sanrio also has plans to release a new full-length Hello Kitty film later this year.